Former Panic! 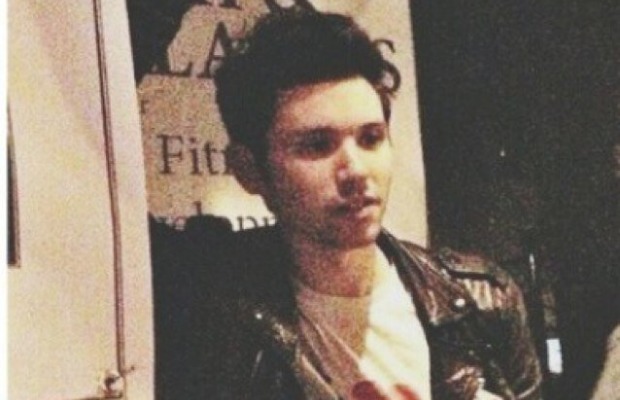 At The Disco guitarist/lyricist Ryan Ross has released a new song, “You’re Invited,” which you can stream below. Ross has released a few other demos over the past couple months, all of which you can stream on his Soundcloud page.